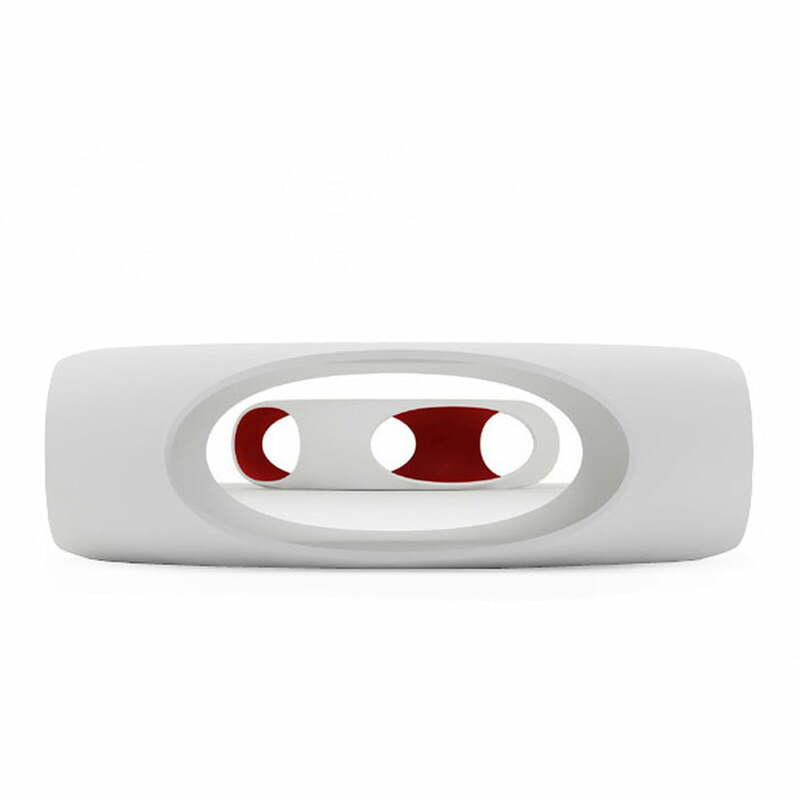 The coffee table Pebble is produced by Bonaldo according to a design of the designer Matthias Demacker. 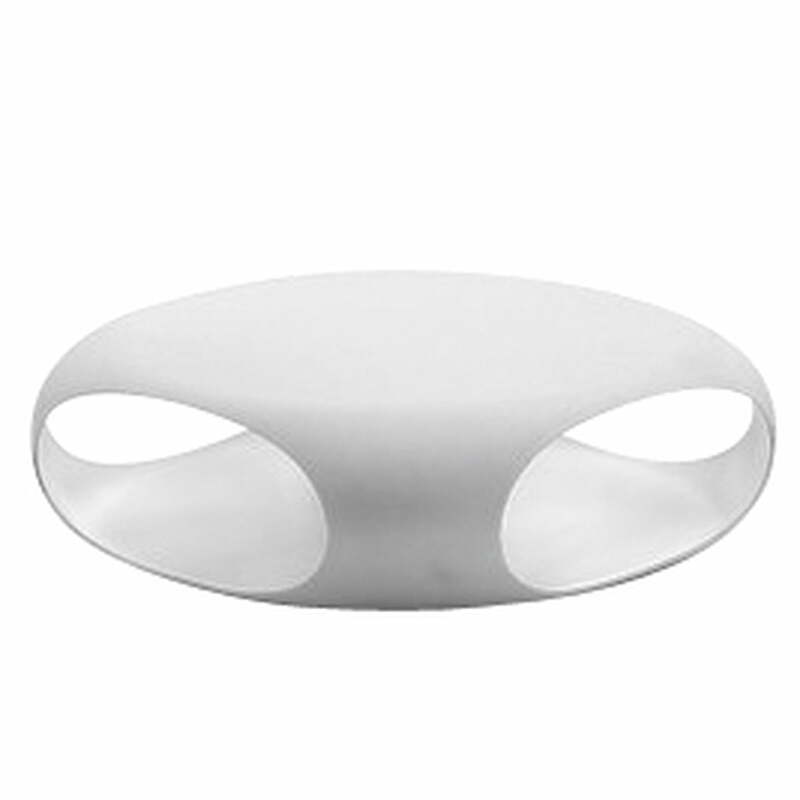 The gentle design of the table emerged following the round smoothed stones you can find at numerous beaches. Books, magazines and items of everyday use, such as remote controls can be stashed there. 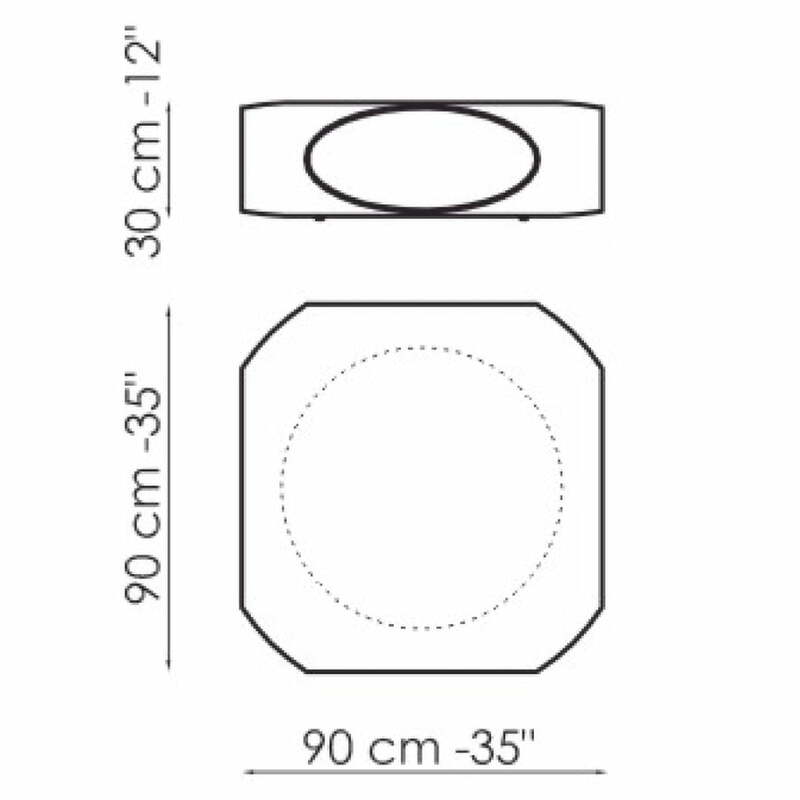 Its flat measurements make Pebble an ideal couch and coffee table that can easily be integrated in the homely sofa landscape. But Pebble is not only adapted for indoors, but also suitable for outdoor areas. This is possible through the usage of the polyethylene plastic that Bonaldo uses to manufacture the coffee table. The polyethylene is processed in the so called rotomoulding procedure and is therefore extremely robust. 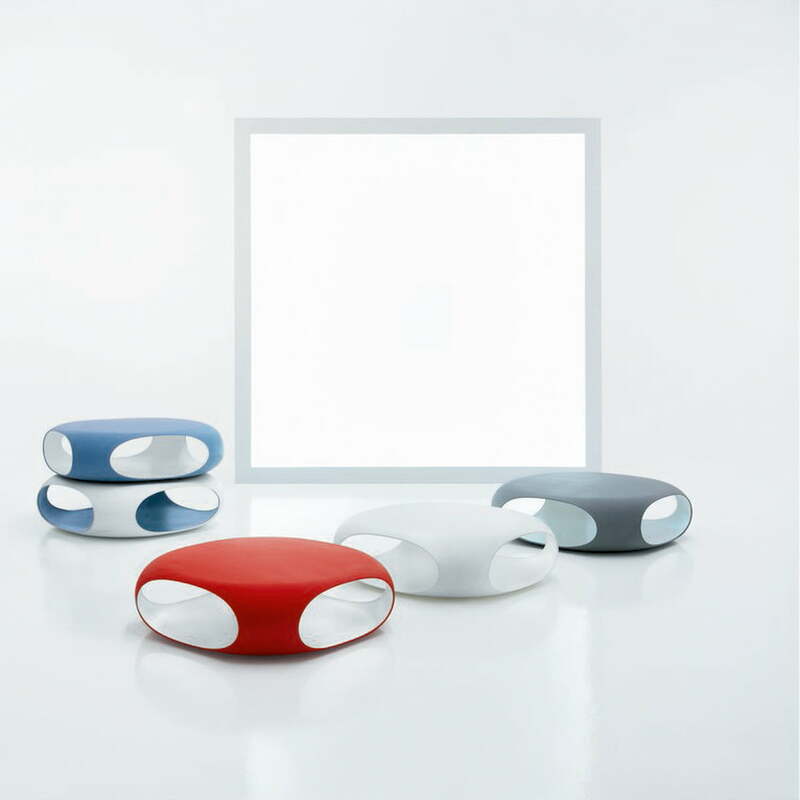 Beside the one-colour variant, Bonaldo also offers the couch and coffee table Pebble in a two-colours version.